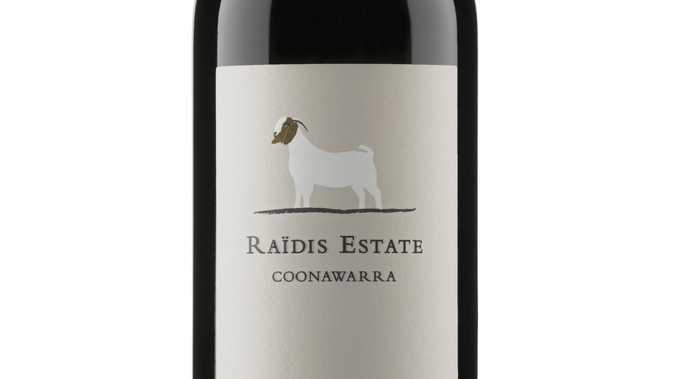 Varietal blue plums, black peppercorns, light toasty cedary oak spice and a hint of regional eucalypt. Medium-full bodied with relatively tightly packed dark berry fruits with fine, powdery tannins and a kiss of chocolatey licorice. Cooking chocolate, olive and savoury oak with fruitier blackberry tart, boysenberry and blackcurrant aromas. A mesh weave of rustic, chewy tannins support plenty of juicy black fruit with a touch of mint in an elegant, medium bodied fashion. 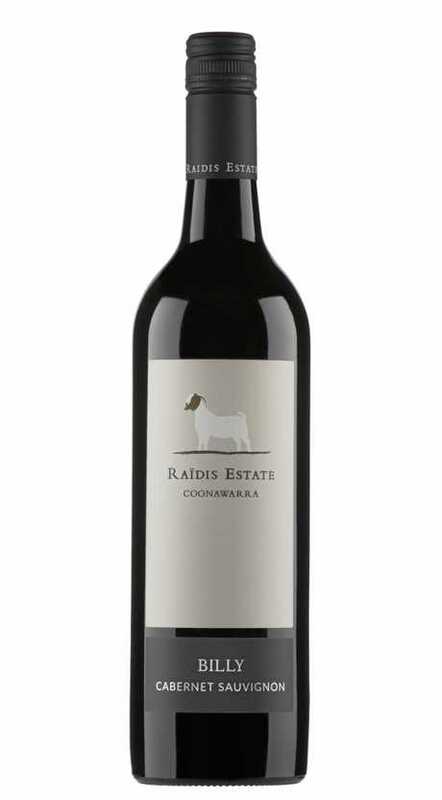 The flagship wine for Raidis. 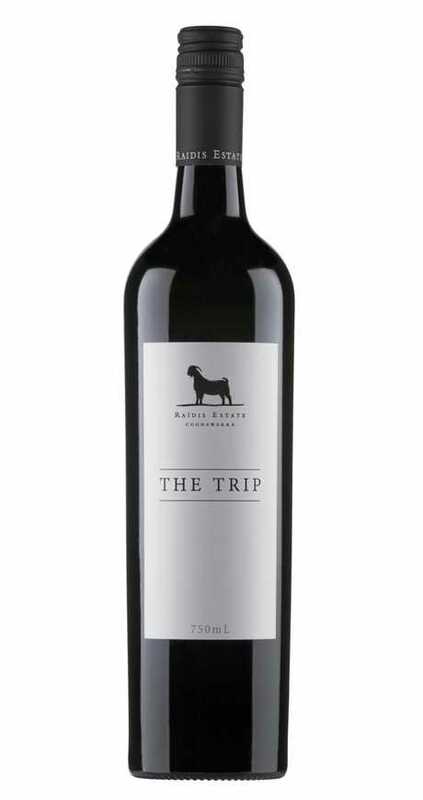 Stately aromas of dusty cigar box, leather, blackcurrant and toasty mocha oak belie a supple yet muscular wine. Intense, concentrated and endless roll of fine tannins. One for now or in 20 years.